I have always been a sucker for true crime. Not necessarily to read, but when flipping through the channels, looking for something to watch, I’ll pick a true crime mystery over almost anything. When I was little I can remember my parents catching me watching Unsolved Mysteries from the hallway after they had told me to go to bed. After the third time, I would get a pretty good spanking, and would be grounded from watching TV for a week. Of course, that never really followed through because the TV was always on in our house growing up. I learned very quickly how to hide in the shadows, and not to make a sound. If I did get caught it was usually because the dog caught me, or I’d get so engrossed in what was happening that I wouldn’t even notice when my mother or father would get up to use the restroom or to get a glass of milk and the Oreos. I’m not sure what, in particular, really engrosses me in true crime: the mystery solving or the possibility that something like this could happen to me, and maybe if I pay close enough attention, I can prevent it from happening? I think most likely it’s the two combined. Take the JonBenét Ramsey case: here is a girl only a few years younger than me that was found murdered in her home Christmas of 1996, and my mother went to high school with Patsy Ramsey. That’s hitting rather close to home, if you ask me! Granted, she lived in the Midwest while I lived on the East Coast, but still, our mothers went to school together! That’s a bit scary in my books, especially to me, a nine-year-old girl at the time of JonBenét’s death. When I saw The Most Dangerous Animal of All on Audible, I knew I needed to listen to it. I had heard of the Zodiac Killer, but not having been a live at the time of the killings, I didn’t really know much about it. And for the fact that in the title you’re told this book is going to be about a man in search of his real father finds the Zodiac Killer, I was immediately hooked. I knew this was going to be a good book for me! And I was correct. Over the next few days of driving for a vacation, I listened to the almost 11-hour book on tape and was absorbed the entire time. I dare you to try to put it down! The self-proclaimed Zodiac Killer was a serial killer who operated in northern California in the late 1960s and early 1970s. While he claims to have killed 37 people, only five people have been confirmed dead and two injured. He taunted police and sent threats through the local newspapers from 1969 to 1974, but further communication from him abruptly stopped. Despite an intensive search for him and numerous suspects having been questioned, no one has ever been arrested for the crimes and the case still remains open. Gary L. Stewart was adopted as an infant by Lloyd and Leona Stewart. One day they come to him with some unexpected news: his birth mother, Judy, wants to meet him. Gary eventually calls Judy on Mother’s Day, 39 years after she gave him up. As Gary tells the story of his and Judy’s developing relationship, he finds himself being pulled toward wanting to find his biological father as well. What he finds is not what he expected. Combing through years of research, interviews with friends and relatives, and digging through old news reports and police records, Gary finds his birth father, Earl Van Best Jr, and finds the face of an animal, the face known as The Zodiac Killer. For decades, the Zodiac Killer eluded police with his—still unsolved—cyphers and shirked capture multiple times. His vicious crimes terrified Californians for years leading up to and after the Manson murders, and to this day he remains one of America’s unsolved mysteries. 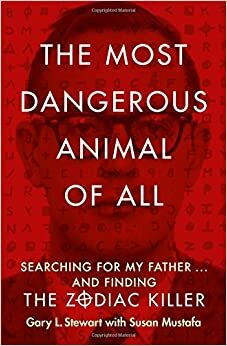 Through this personal memoir, Gary takes us through his trials and tribulations of finding out who his biological parents are, reconstructing the past and finding forensic evidence to back his findings, and finally puts a name with the face of The Zodiac Killer. When I first started listening to The Most Dangerous Animal of All, my initial thoughts were: I hope the narrator doesn’t sound this monotone the whole time, and how does the author know that this is how things happened—the book is written in a novelistic style to help tell the story better. Those were my only two negative thoughts on the whole book. It was engrossing and very well researched. 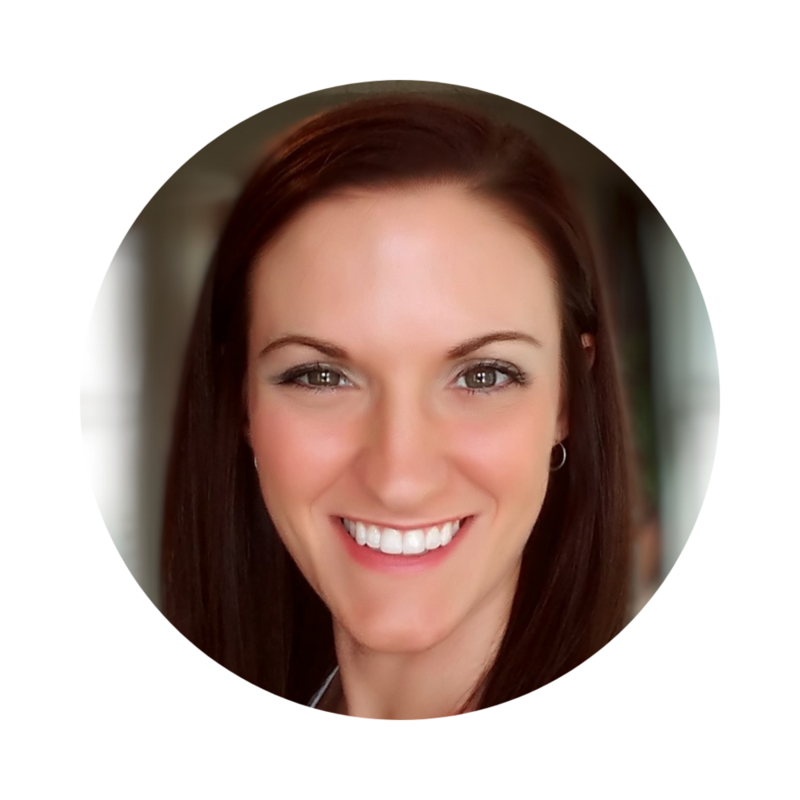 The novelistic style in which it is written does help deliver the book in such a way that it helps to keep the audience captured—this style helped me imagine it just like an episode of Unsolved Mysteries. But of course, I wondered multiple times, how the author knew this is how things happened. Stewart does explain early in the first chapter that all the novelization is made up. That the only scenes that are verbatim are the ones that he had with others, but it still nagged me throughout the book. As for Stewart’s monotone voice, that too was a bit troublesome for me throughout most of the book. I thought for sure that Harper Audio could have gotten someone else, someone with a little tone inflection, but I’m sure Stewart being the true narrator of the story, wanted to narrate it himself. And, by the end of the story, I’m glad that he did. I didn’t realize it so much until the end and I sat back and thought about it, but how difficult this telling of his life must be for him, and how strained his voice sounded at times. When he almost breaks down at the end talking about his adoptive father, Lloyd, I started to tear up as well. The emotional strain Stewart must have felt while researching and reading this book is overwhelming for me, I can’t even imagine what it was like for him! The amount of evidence that Gary sifted through to find the truth of who his biological father is must be a mountain. The amount of strain in finding him must have hurt Gary’s relationship with his adoptive parents, and others in his life, whether it was evident or not. You can see the strain that it put on his relationship with Judy at one point in the story; a strain that I can’t decide if I hope they got over or not. The amount of detail that is put into this memoir is amazing and completely capturing. I had a hard time putting this one on hold while I participated in everyday life. I found myself doing random odd jobs just so I could continue listening a little longer. Love this book? 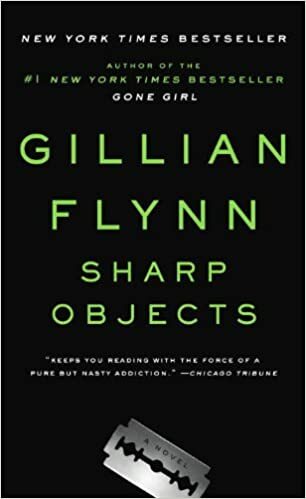 Check out Sharp Objects by Gillian Flynn. Fresh from a brief stay in a psych hospital, reporter Camille Preaker faces a troubling assignment: she must return to her tiny hometown to cover the murders of two preteen girls. For years, Camille has hardly spoken to her neurotic, hypochondriac mother or to the half-sister she barely knows, a beautiful thirteen-year-old with an eerier grip on the town. Now, installed in her old bedroom in her family’s Victorian mansion, Camille finds herself identifying with the young victims—a bit too strongly. Dogged by her own demons, she must unravel the psychological puzzle of her own past if she wants to get the story—and survive this homecoming. Pair it with: A Lucid Bruise. 1-ounce Lucid absinthe and 1-ounce coffee liquor served over light rocks, this slightly nutty licorice flavored floating bruise will have you feeling good. But have one too many you’ll likely find the bruise on you rather than in your glass. The Lucid Bruise was an old favorite of mine to serve while I worked as a bar tender at Richwood Grill in Morgantown, WV. While Richwood is no longer there, the owners have reopened elsewhere in Morgantown as Hill and Hollow Victuals and Libations. Check them out on the web or in person for some of the best locally grown food and drinks you’ll ever find! Start a conversation: What would you do if you were adopted and your biological parents tried contacting you? How would you react if your parent turned out to be a serial killer?